the Heartbeat Festival in Germany this summer. Come hear the heartbeat of God for Germany at this year’s Heartbeat Festival! 1970 Ocean Ave. San Francisco, Ca 94127 at 12 noon for a time of worship! What’s Happening Now with LANZA? This is a video from the DNA conference in Taiwan from July 2012. Last year we didn’t know exactly where God would send us but we waited on Him and He opened up the doors for us to be at this Youth Conference in Taiwan and to lead worship for some of the services. What an incredible event it was!!! 5000 young people – All worshiping God with such passion. We will never be the same. Check out this video of Let it All Out from our latest CD. 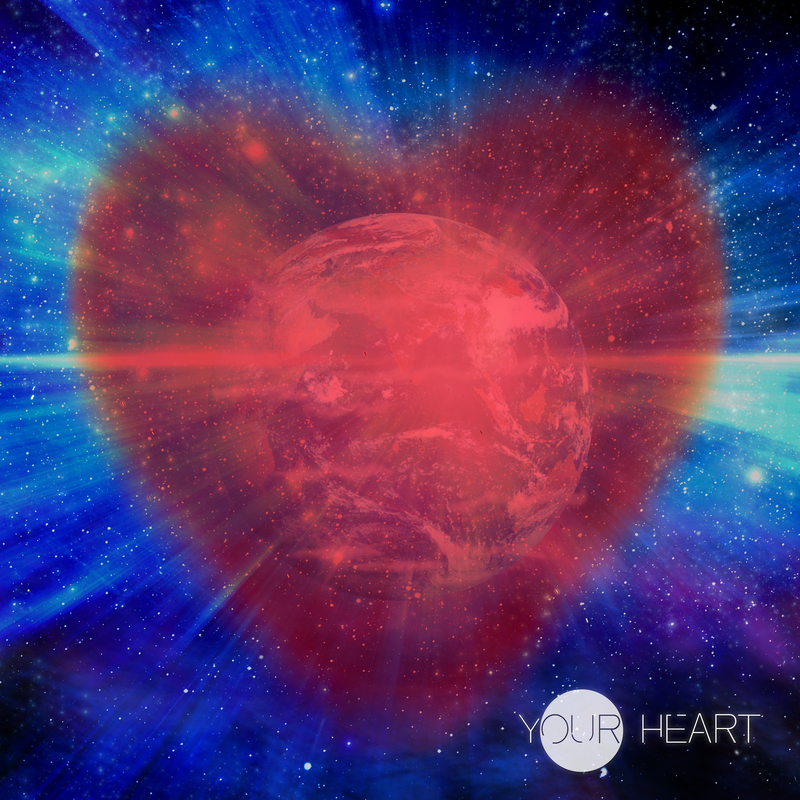 “Your Heart” is now available on iTunes and Amazon Mp3. Check out Doug Lanza’s radio interview with NorCal Christian Events. Doug spoke in depth with Cole Nevin about the band and family Lanza. He also gave a closer look into the creation and recording of “Your Heart”. To listen to the entire interview go to our Media page. Sheet music for LANZA’s upcoming EP will be available on our website soon. 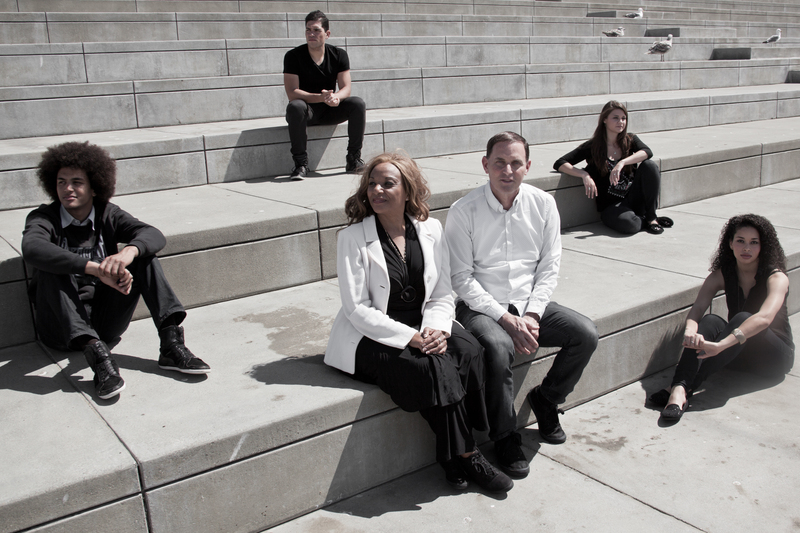 LANZA is a family and LANZA is a band dedicated to worshiping God and bringing His presence to the people of the world. The band consists of family members Anne and Doug Lanza along with their three children, David , Matthew and Elisabeth as well as the newest member of the family Bryttani Lanza (David’s wife). The group’s home base is in San Francisco, Ca where they attend a church called “A Place to Meet Jesus” and lead worship for many of the services there. San Francisco is known for being a center of musical innovation and LANZA is at the forefront of this in bringing a new sound of worship that stirs up a “raw hunger for God”. Since their ministry started in 2005 LANZA has traveled to Taiwan, China, Hong Kong, Canada, Mexico, Germany, Sweden, Belgium and Croatia bringing a spirit of worship and praise wherever they go. 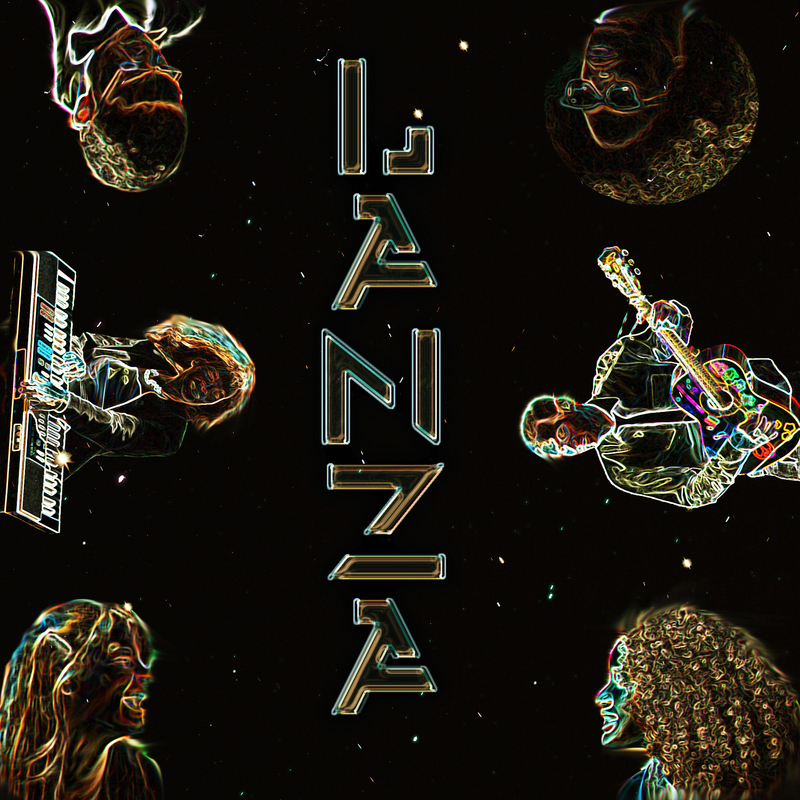 LANZA’s new EP is out now. Our Heart and Vision – One of my favorite stories in the bible is in I Samuel 16 where it tells how Samuel anointed David as the future king. All of Jesse’s sons came before Samuel. They were tall and strong and handsome but God did not choose any of these. Instead God chose Jesse’s youngest son who spent his time in the fields watching over the sheep. And the bible says, “For the Lord does not see as man sees; for man looks at the outward appearance, but the Lord looks at the heart.” In this one story it shows us that God is most concerned about our hearts.